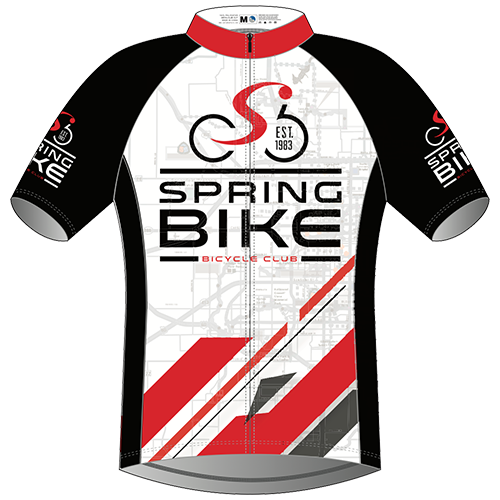 Be sure to place your 2019 Springbike Club Jersey orders online before February 28th 2019 or at the February Club Meeting. Thank you for your support! Did you know you can renew your membership online too? See below for step-by-step instructions to view your expiration date and renew online.